After reading more about the animal with albinism and how rare they are. 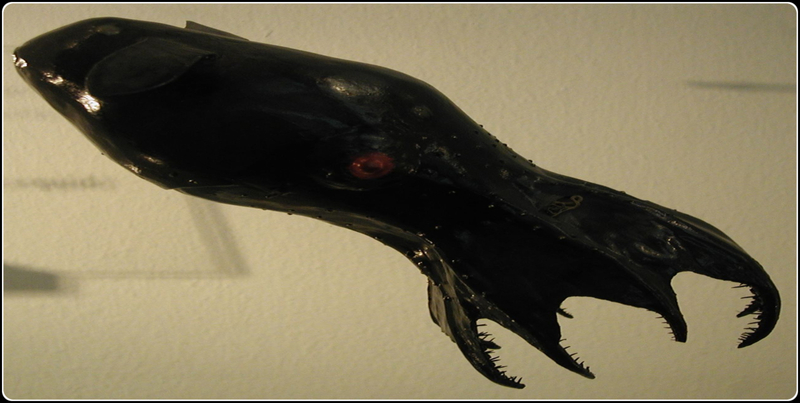 I was motivated to research on the rare animals found in the deep water bodies. Rare status motivates curiosity. Rare animals are species that are not common and not easily encountered. They are not necessarily endangered or threaten. I was able to read about the many rare animals found in the ocean. And saw it was fit I share some of the information with you. They are found in the Pacific and Atlantic oceans. 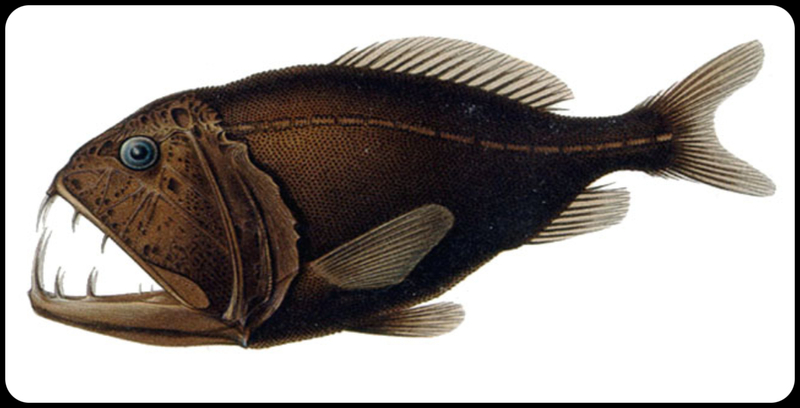 Their named is based on their appearance of its six pairs of gill slits that are frilly. Their feeding habits of swallowing their prey whole. And needle like teeth that makes it difficult for their to get away. Their way of hatching babies. A process known as viviparous. They are of no economic value hence not looked for by fishermen. They are widely spread in the oceans. 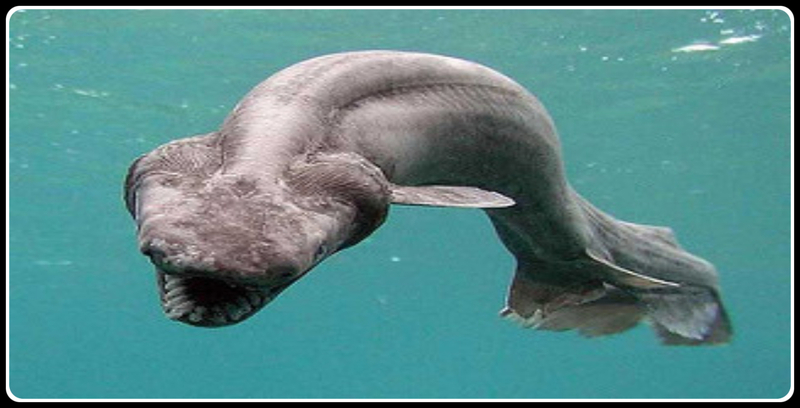 This a rare shark that has an almost transparent skin. The have unique tooth structures and snout. Their long and flat snout decreases with age. They are of less concern as their encounter with humans is rare. Their method of reproduction is yet to be confirmed. It is found in Japan. They are considered a delicacy. This has promoted over-fishing which seriously reduce their population. 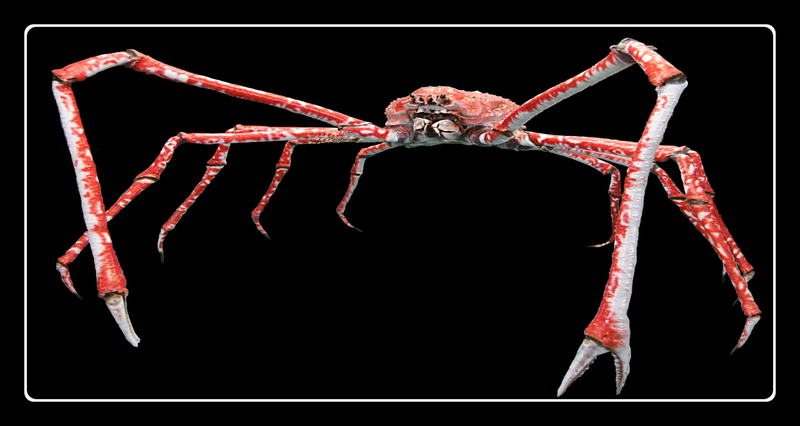 The distance between its claws can go upto 5.5 meters and weighs close to 19 kilograms. Their claws can cause harm. And they have survive after losing their legs. 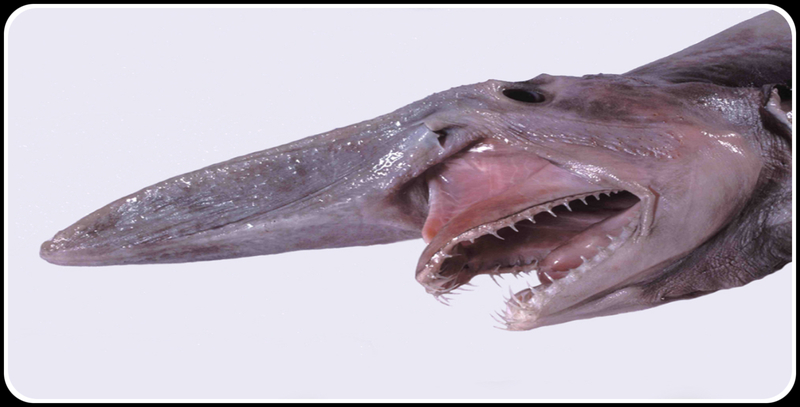 They belong to the wolfish family and found in the Atlantic Ocean. They have been over-fished and bycatched hence reduced population. 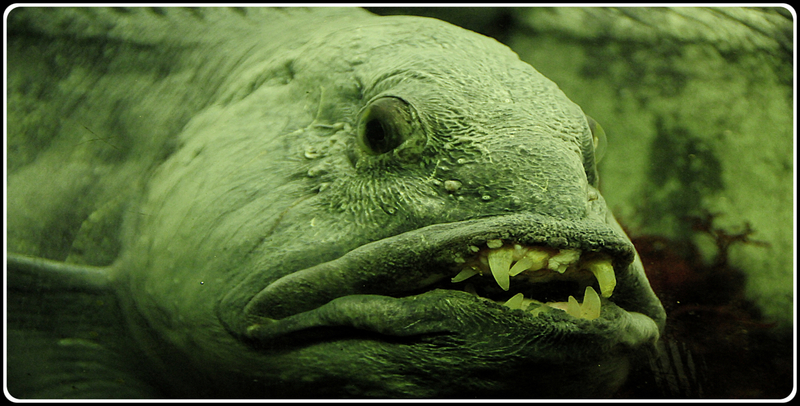 Their distinctive feature is their extensive teeth structure. Surprisingly, they don’t feed on other fishes but the molluscs, crustaceans and echinoderms. 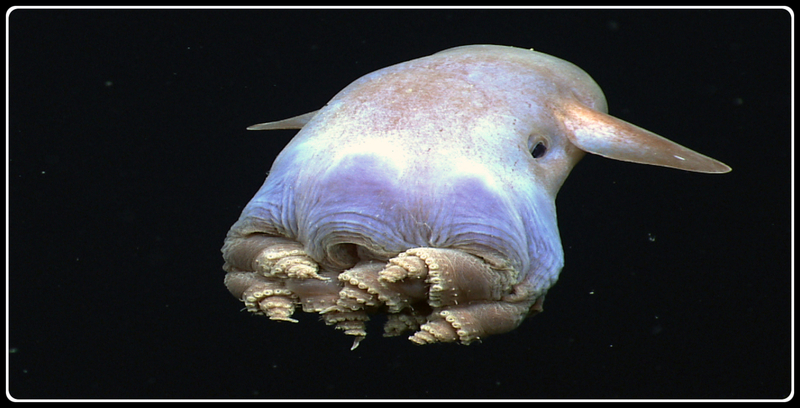 They are found in the deepest part of the ocean. They have adapted to live in the very cold water with no sunshine. They are relatively small of about 8 inches tall. They can be alive for almost 5 years. They are found in the deep-sea. They are quite small and harmless to humans. They have the largest teeth hence their name. They have six pairs of gill slits hence their name. These guys feed on each other sometime. This explains why they prefer solitary and not groups. Lucky they don’t target humans. 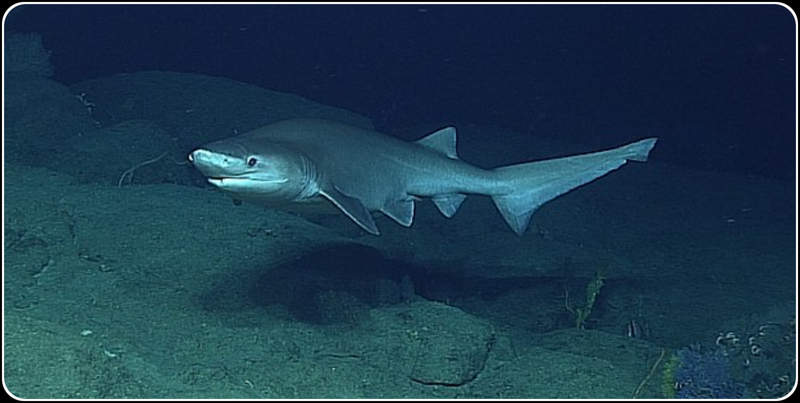 Just like other sharks, they can carnivores and scavenge on dead animals too. They can grow very big and comes in different colors. 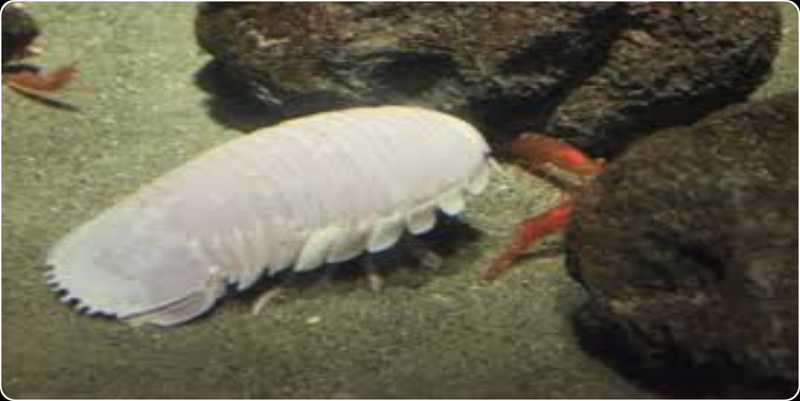 They are invertebrates and closely related to marine crustaceans. Yes, they are huge and tall worms reaching 8 feet in length and 1.6 inches in diameter. Am still in shock: These worms have no eyes, mouth, stomach or legs. They depend on bacteria to synthesize their food. 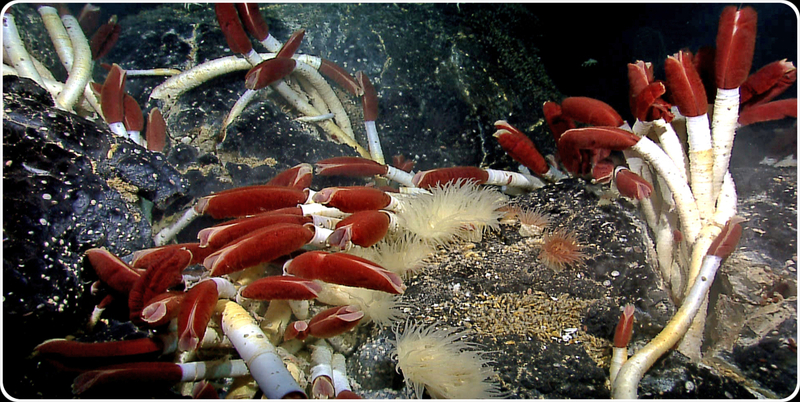 They love high temperatures hence found in the hydro-thermal vents of the Pacific Ocean. They have eight webbed arms. They have the largest eyes in comparison to their body sizes. They can either be black or reddish in color. Their bodies have organs that produce light. That’s how they trick their prey while hunting. They feed on whales, sea lions and fish. What are some of the rare animals do you know?